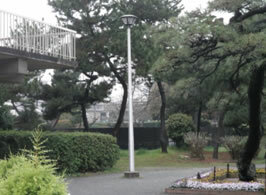 HoshinoHikari Outdoor, Parks Examples of works. 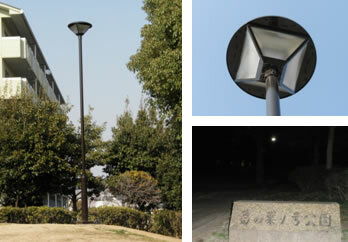 Four 88W units and one 140W unit of LED park lights, Kumamoto University. 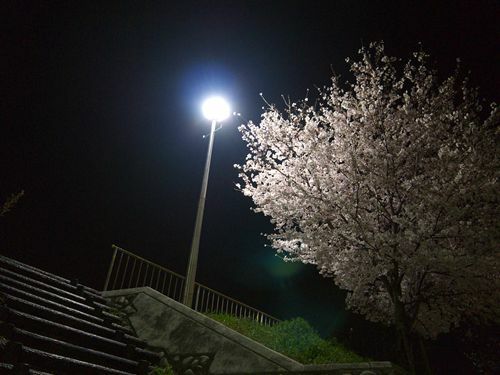 LED park lights, Okayama Prefecture. 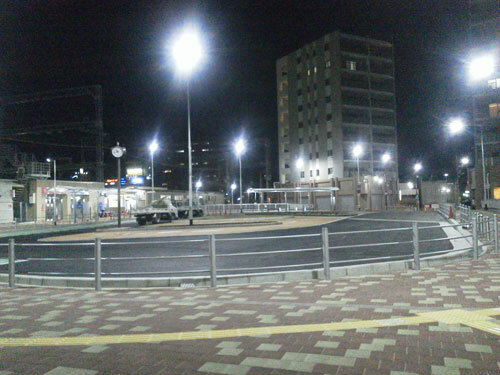 29 units of LED park lights, Osaka. 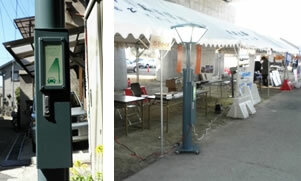 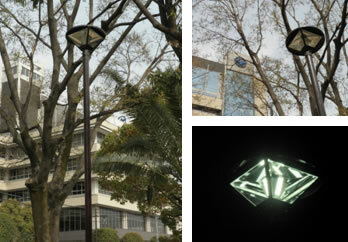 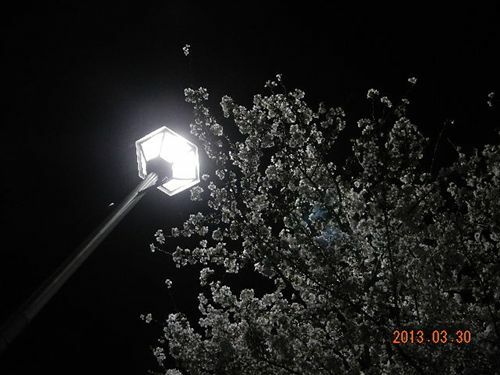 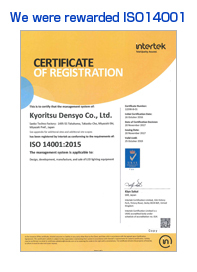 2 units of LED park lights, Fukuoka Prefecture. 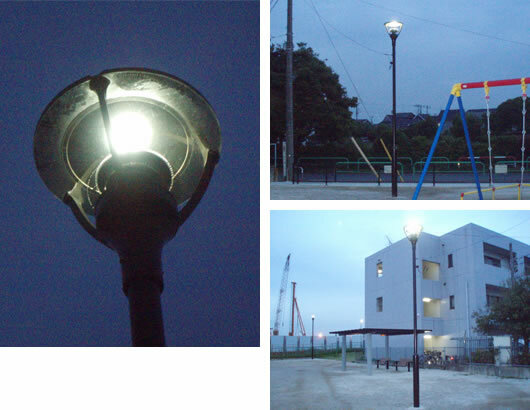 14 units of LED park lights,Miyazaki Prefecture. 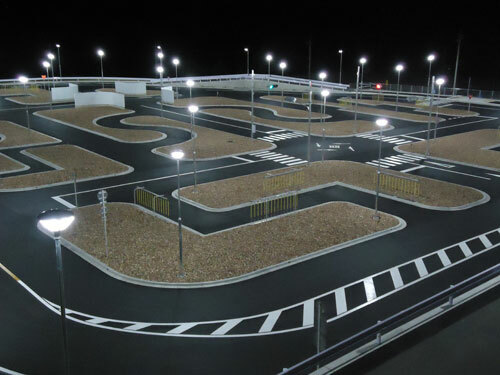 19 units of LED road lights in a driving school, and 38 units of LED park lights, Hiroshima Prefecture. 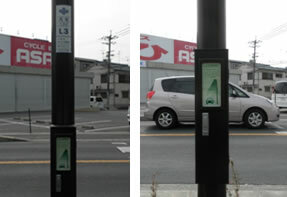 A 28W LED low pole, Osaka. 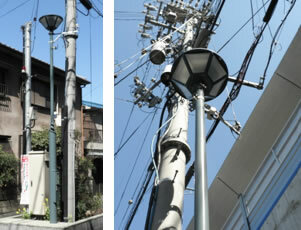 30 units of LED low pole, Osaka. 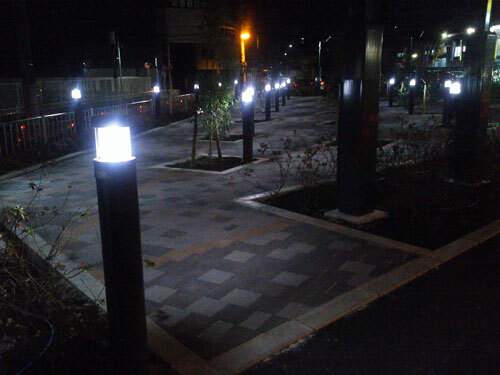 5 units of LED park lamps at the station square, Osaka. 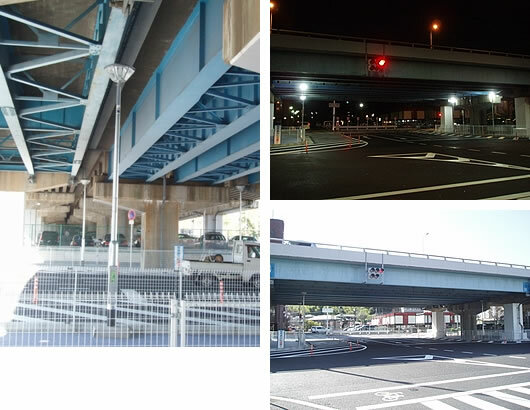 4 units of light at Shin Midosujisen underpass (Kasuga 3-chome west intersection) Suita, Osaka. 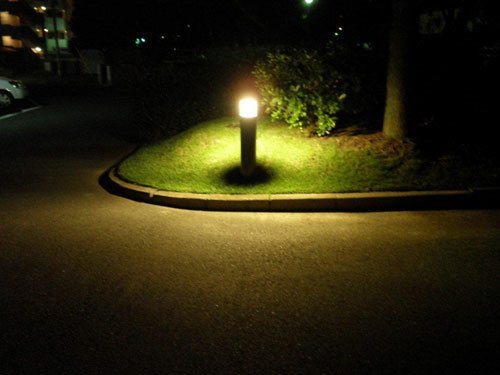 Light of battery for opening disaster cars. 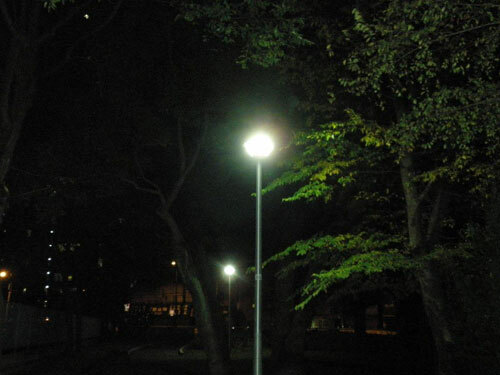 3 lights before Higashiyosumi elementary school, Tominosato - Takatsuki Ibaraki line, Takatsuki. 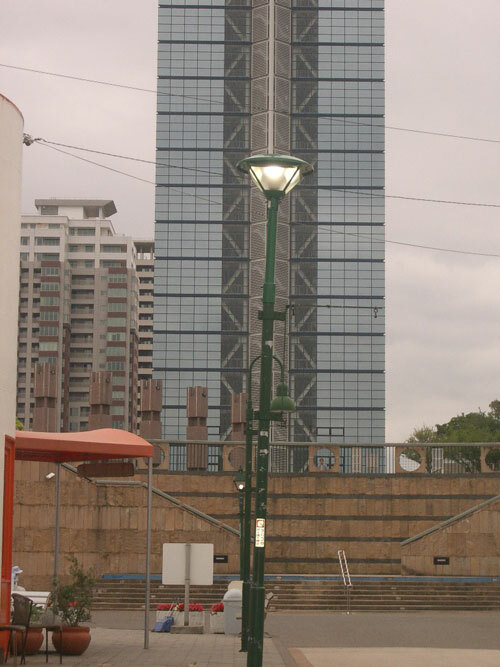 Osaka. 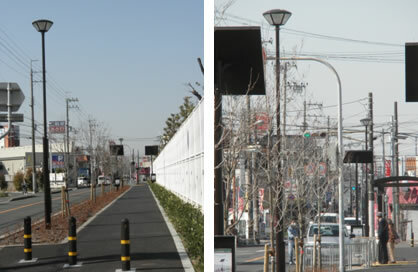 29 units, Sumiyoshi Park, Osaka-city, Osaka. 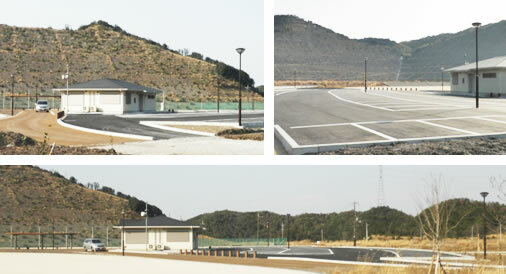 5 units at the multipurpose park, Tanagawa district, Osaka Cape Town. 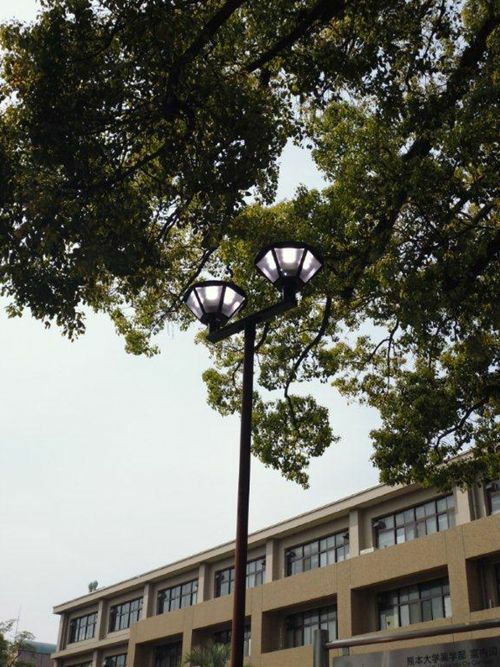 4 lights in front of Nijima elementary school, Minamiterakata-Osaka line, Fukano, Kadoma city, Osaka. 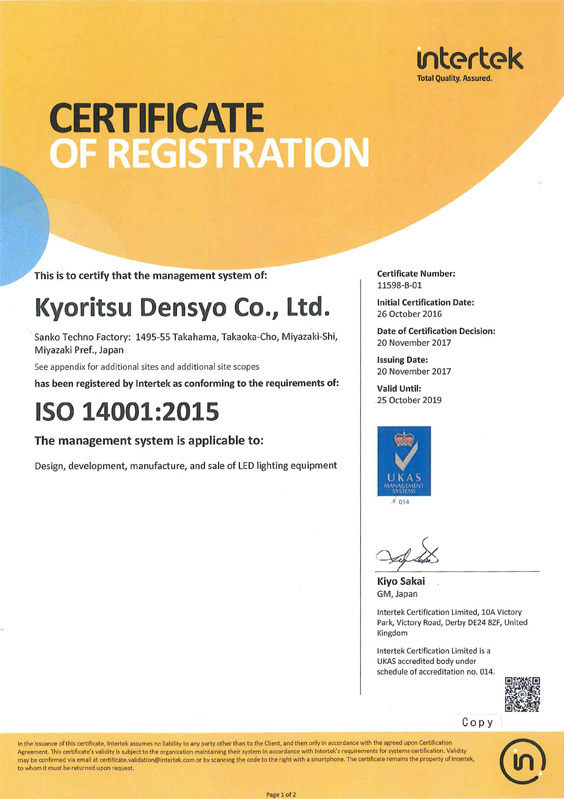 One unit at Kuzunoha No. 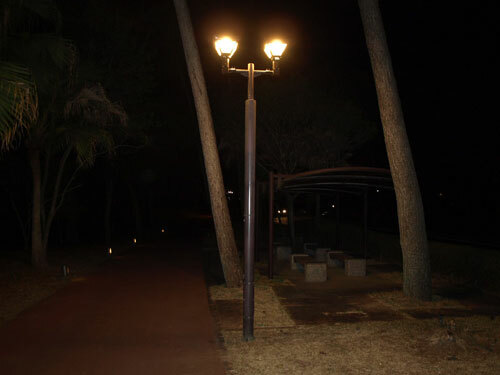 1 park, Izumi city, Osaka. 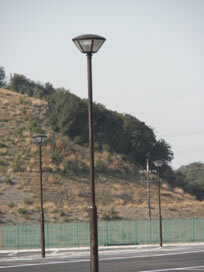 2 units at the northwest side of Torikai tunnel, Settsu city, Osaka. 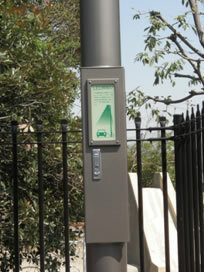 Connecting the disaster opening built-in booster cable to the car battery and steady switching. 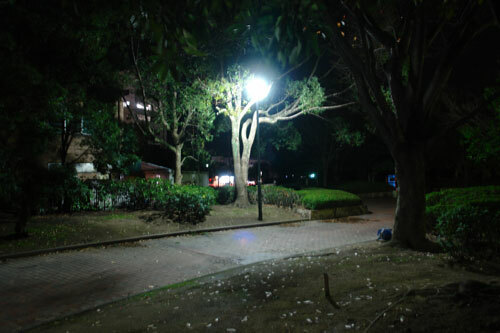 In a park, Ichikawa city, Chiba Prefecture. 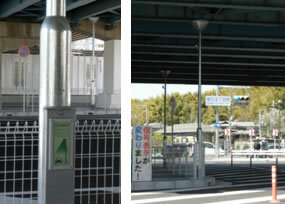 Example of the hexagonal park light; HoshinoHikari. 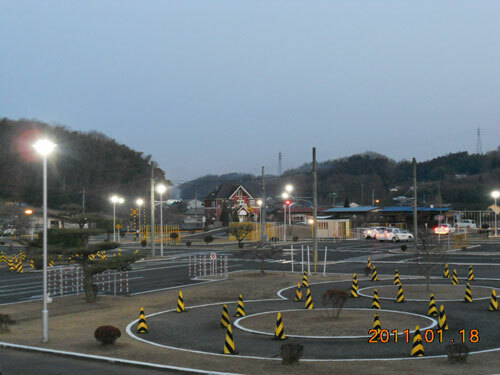 15 units of 99W LED park lights at the Road Station (michinoeki),Gunma prefecture.